“We sell books”, “We sell tools”, “We offer services,” these are the chants dictating the more traditional business models that reign over certain markets. The problem with companies who find themselves echoing their purpose to draw revenue, traditionally have sales and marketing, and often purchasing and logistics at the center of their company. Other departments like IT, for example, are considered servicing departments who are thought to have less impact on revenue. However, in this always-connected world of digitalization, the market focus is shifting and customer requirements make it crucial for companies to shift direction. It’s more apparent every day that tech and data departments need to be upgraded from an internal service solution to a valuable and future-forward asset. Understanding the need for flexibility and future-ready commerce solutions is vital, and flexibility is needed on all sides in order to react to constantly changing technology advancements and market trends. How does Spryker support you on achieving growth and high performance? Customer-friendly, UX-optimized, digital and easy-to-access are just a few of the needs companies are facing now and in the future. An online webshop or a mobile app is considered standard repertoire, and new touchpoints are necessary to keep up and ahead of the competition. So, we built a commerce solution for you that does not prescribe any static, monolithic setup, but rather empowers each and every customer to find their individual solution. The Spryker Commerce OS will provide you with all the right tools to setup a customer-oriented, headless software equipped with a modular feature approach. This enables you to remain flexible and integrate any interface and functionality that helps you reach your customers. The flexible and lean system setup will empower customers to be faster, more agile and cost-efficient when launching new shops or touchpoints. Looking at the bigger picture, a growth-driven business, which aims to be truly agile in a time of constant digital innovation, needs to think of itself as part of an ecosystem. No one can excel at every turn, which is why the Spryker Commerce OS integrates with state-of-the-art technology and services as third-party solutions. We are dedicated to helping you build your own ecosystem, so we work with only the best third-party providers, ensuring that you’re never without a solution to any problem. 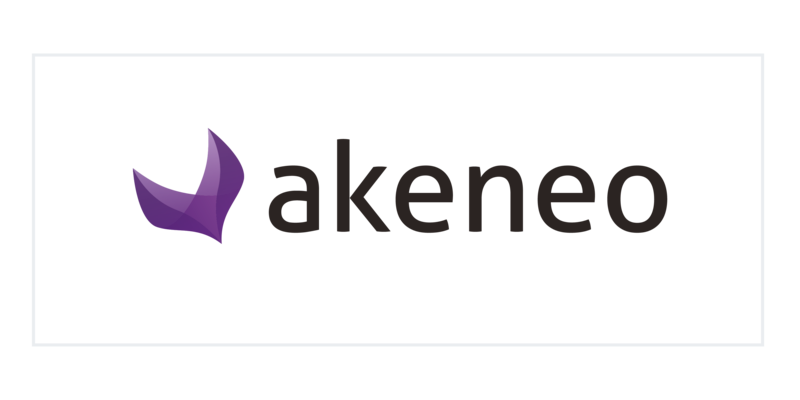 Without further ado, may we introduce to you, Akeneo. Integrating a Product Information Management (PIM) solution is a very natural extension to any successful e-commerce system, as it is crucial to have a high-end data basis to administer product information. Highly complex and intricate data, such as product attributes, descriptions, variants, prices or images need continuous maintenance in order to keep up a well organized and functioning product catalog. The next generation PIM solution Akeneo offers enables its users to efficiently collaborate between departments and in different channels. All product related data can easily be handled in one central interface, which also allows suppliers to access certain functionalities and information. The streamlining of data, departments and usage is where Akeneo and Spryker are of the same mindset. Customer convenience is a focus and data handling as well as agile and flexible technology are of foremost importance. How is the integration happening? As with most external partner integrations, including PIMs, ERPs or CRMs, the integration with Akeneo requires a powerful connection that provides stability and high speed while ensuring large amounts of data flow in an accurate and secure fashion. The Spryker Middleware is the connector that links Akeneo’s flexible, scalable and easy-to-use PIM with the Commerce OS and takes care of constant reading, validating, mapping, translating, and writing of crucial product, price or customer data. Win-win-win - why did Akeneo and Spryker join forces? 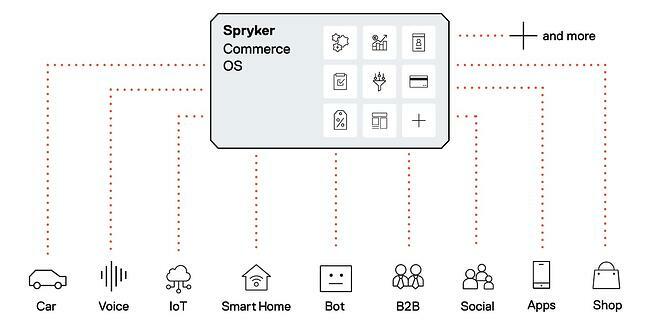 For one, coupling Akeneo’s PIM with Spryker’s modular commerce operating system provides a powerful bundle for any business. With the technology stack being very similar, it was definitely love at first sight. Spryker and Akeneo use PHP as a code base, because it is the most commonly used e-commerce programming language. Both companies also rely on MySQL as a database solution. These technological advantages do not only increase reliability between both systems they also directly benefit your business as you will spend less time and money on building and harmonizing both systems. It’s a win-win-win! 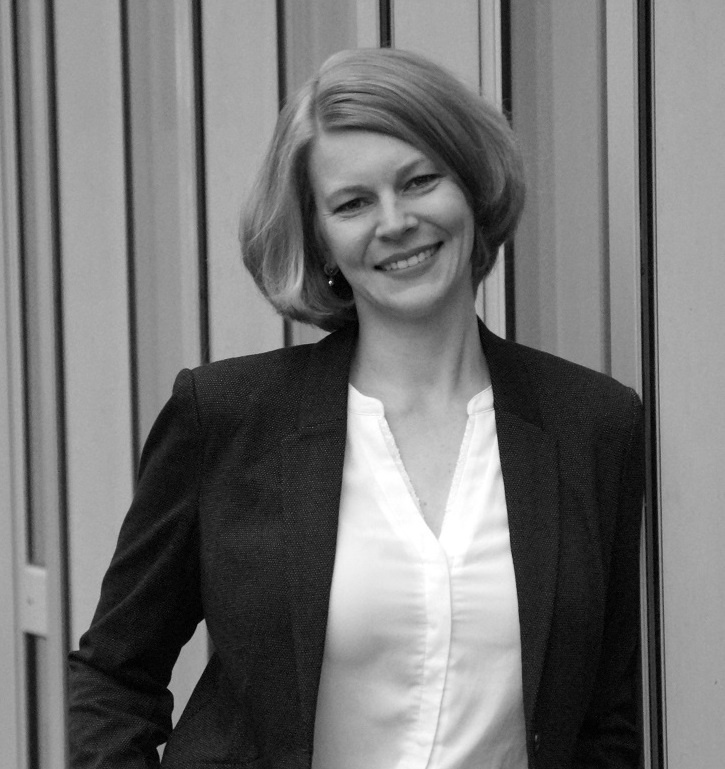 Akeno and Spryker both believe in applying progressive and agile excellence throughout. Challenges and advancements are tackled with very like-minded approaches, and just like any healthy relationship, issues are easily solved when both teams have a similar mentality. Birds of a feather flock together, and this companionship is what helps you and your business succeed.